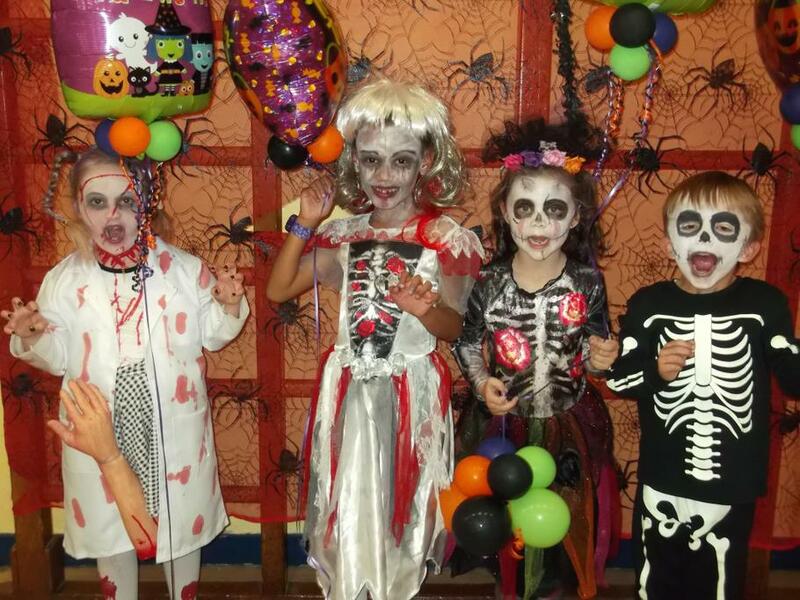 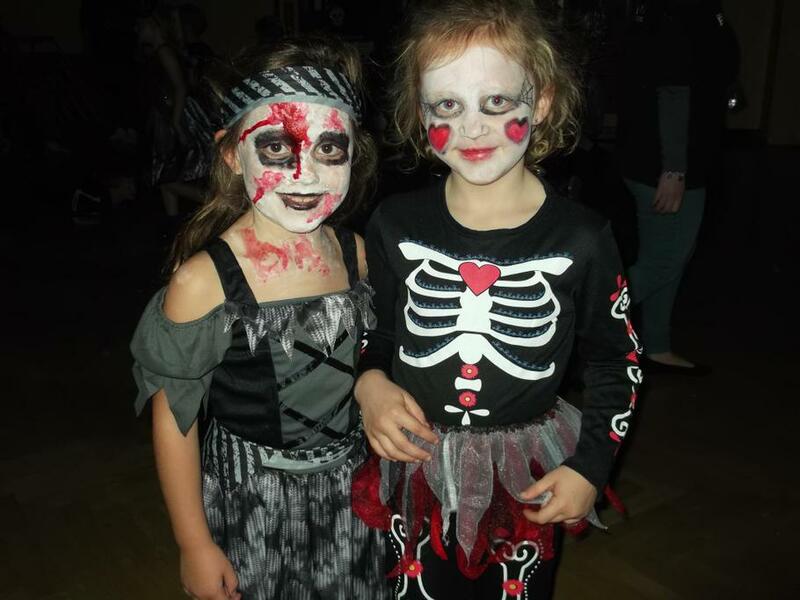 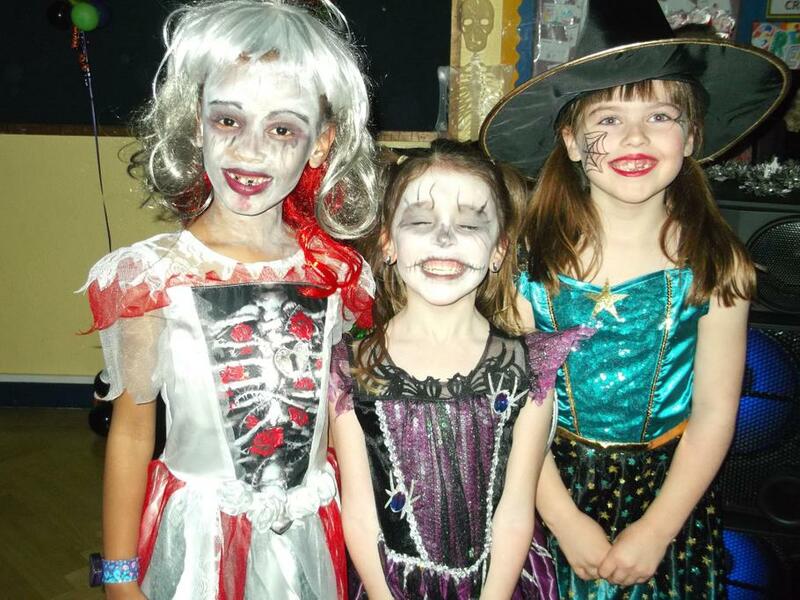 PTFA put on a spooky spectacular disco for our Key Stage One children. 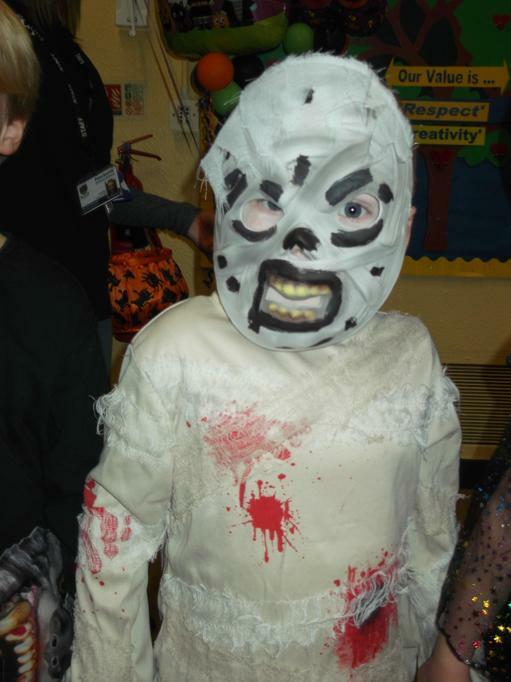 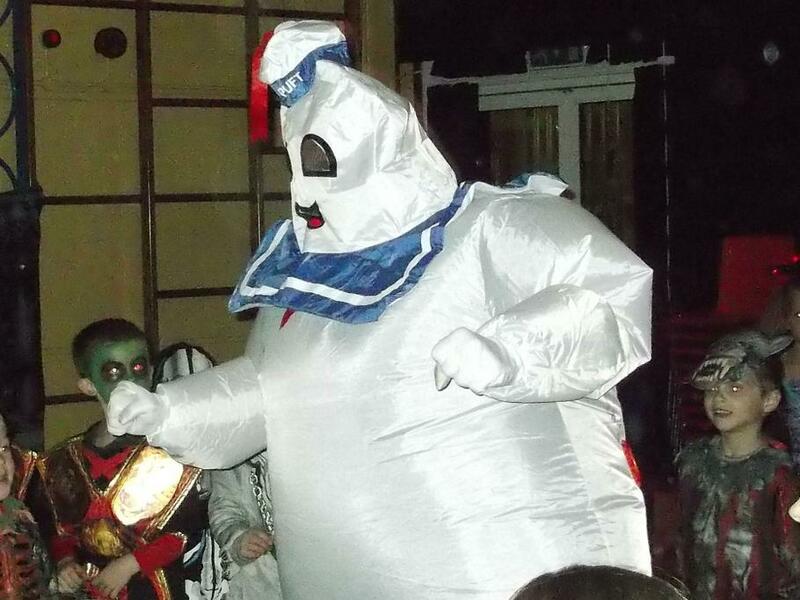 All the children looked amazing in their costumes. 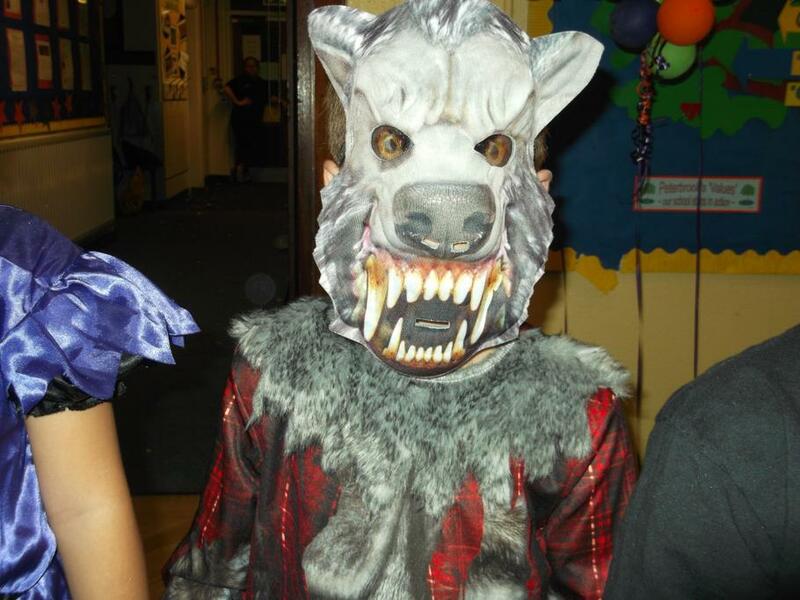 Watch out Solihull Lodge there are some scary characters around this evening!